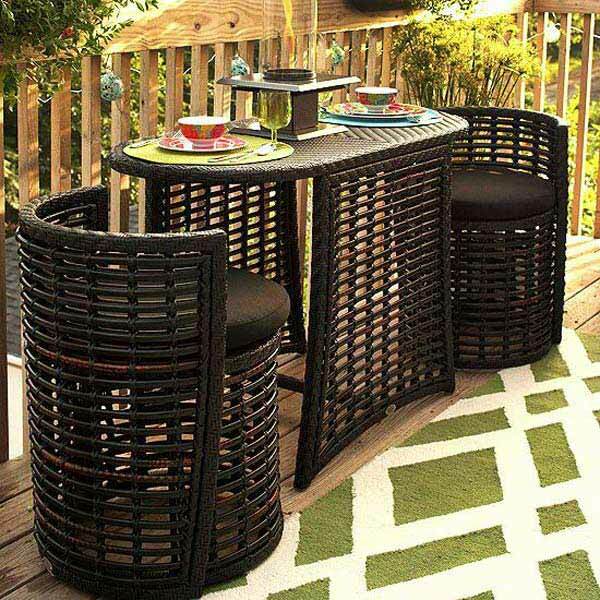 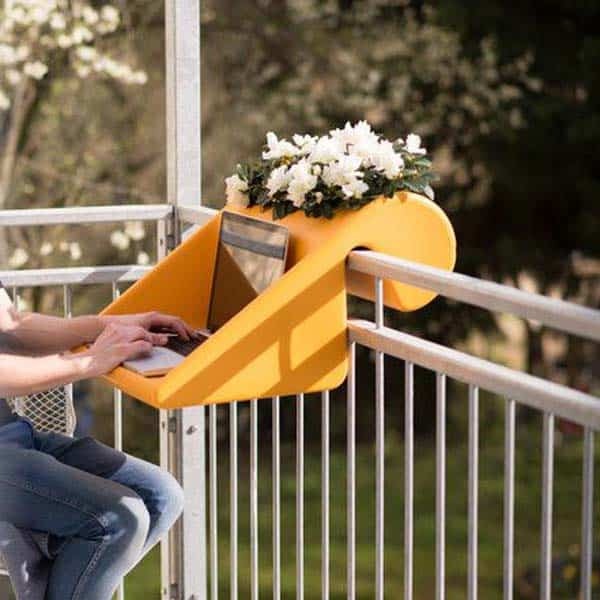 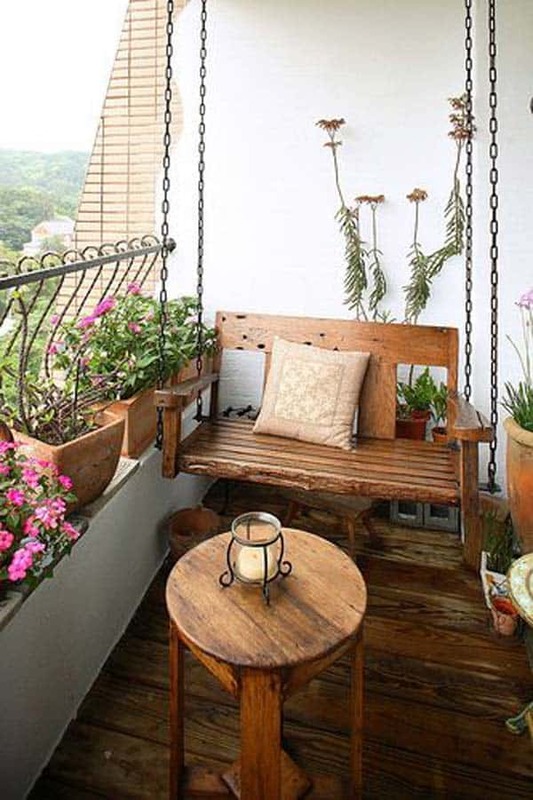 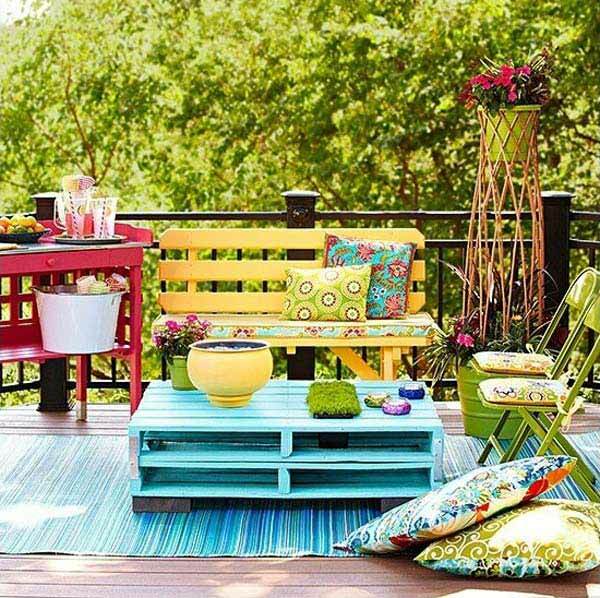 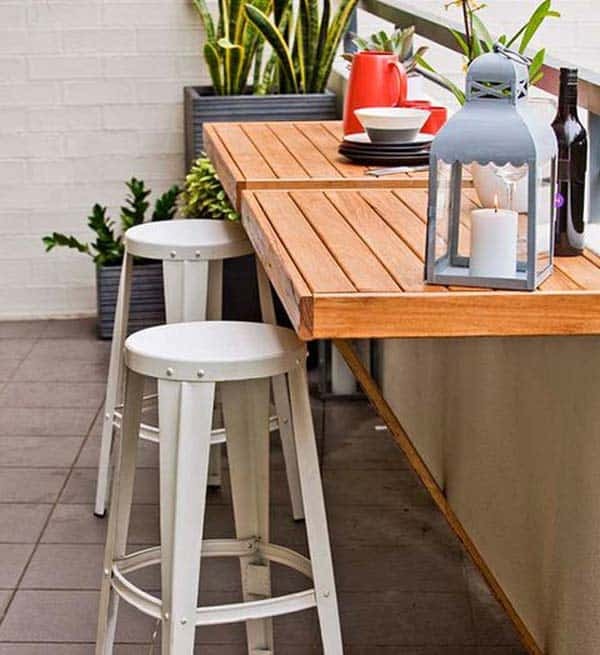 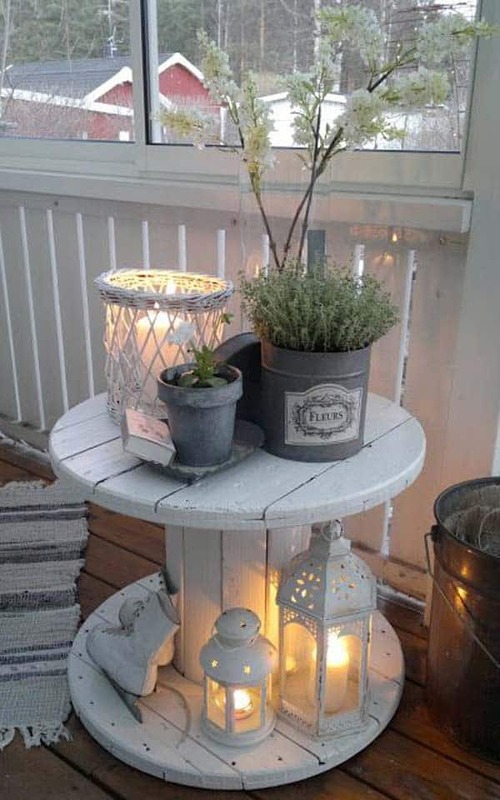 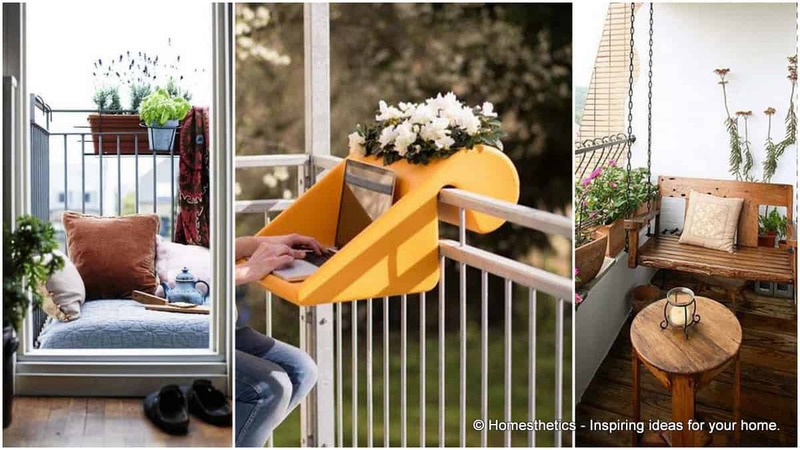 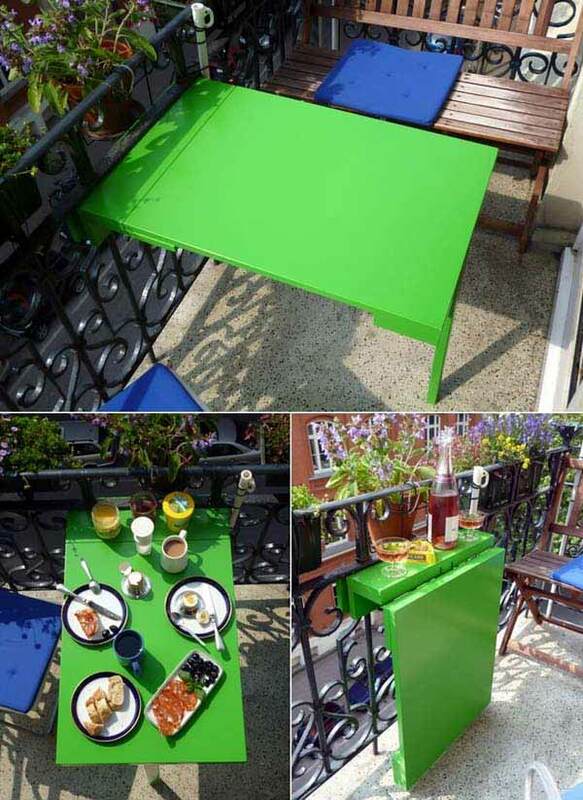 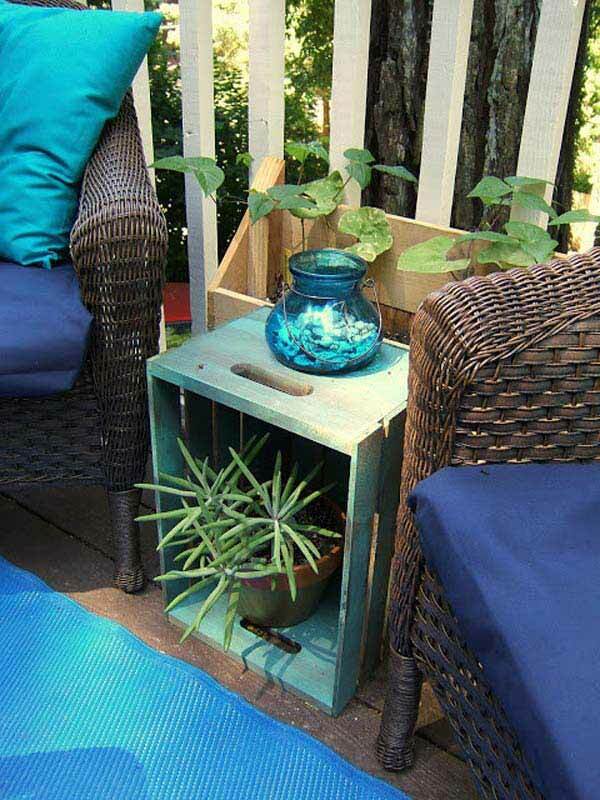 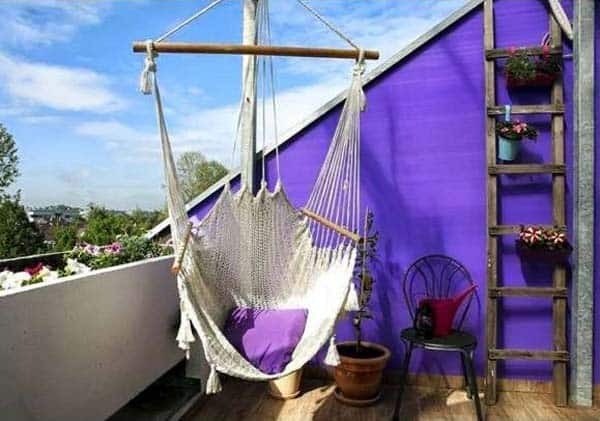 26 Small Furniture Ideas to Pursue For Your Small Balcony | Homesthetics - Inspiring ideas for your home. 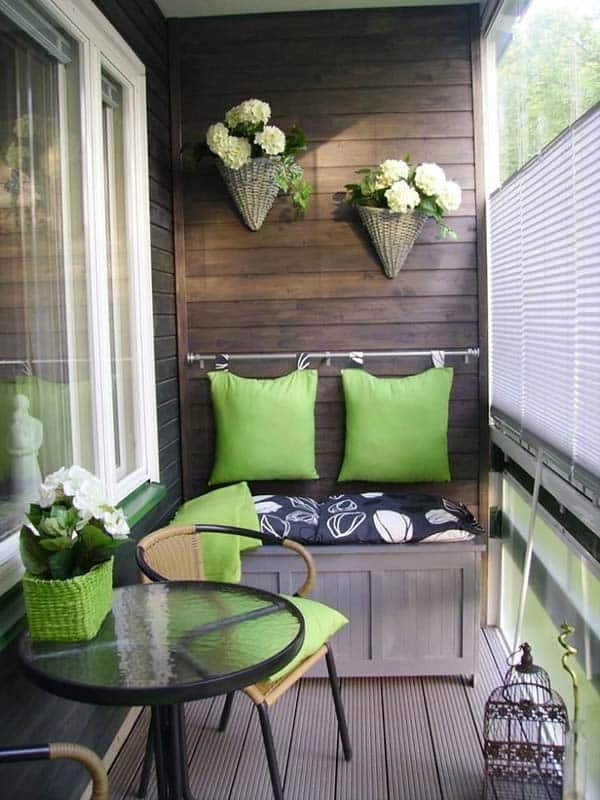 Small spaces usual tend to pressure us and pose immense difficulties into its design and conformation. 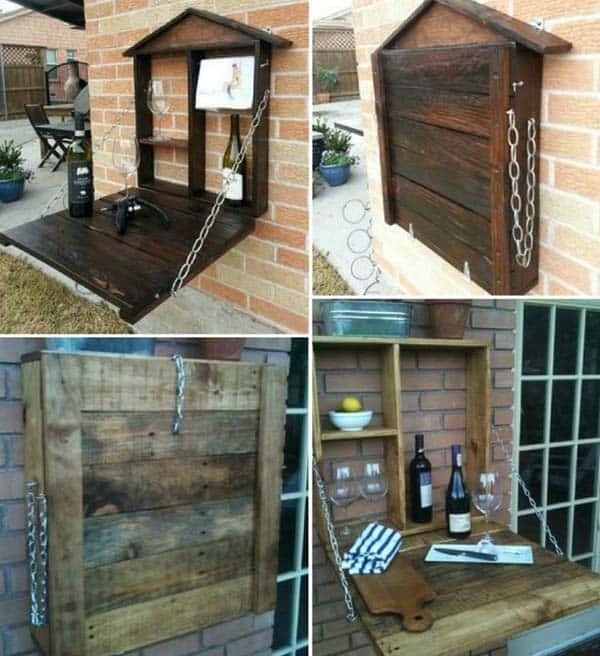 We are faced with the challenge of finding a compromise between functionality and aesthetics but the possibilities tend to overwhelm us. 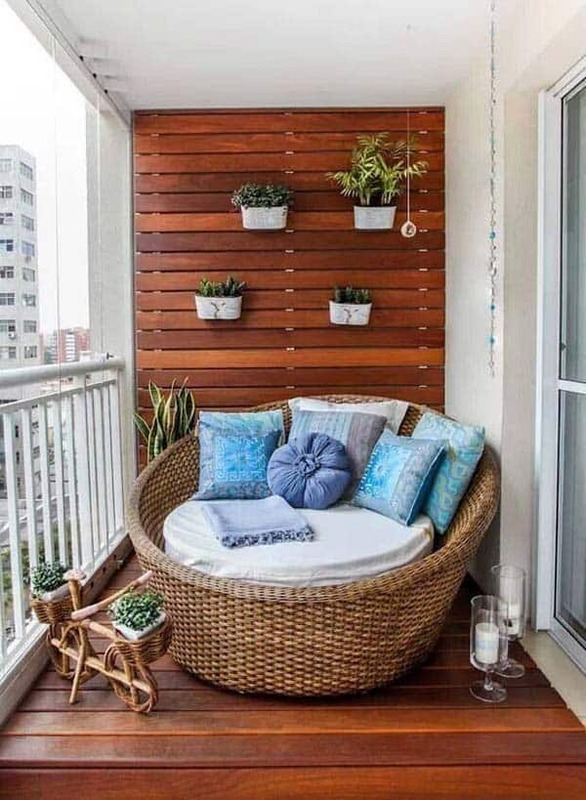 Colors, textures, greenery, mixing and matching all might seem quite confusing at a first glance but after a thorough evaluation and consideration you will find there are a number of valuable solution for your tiny space. 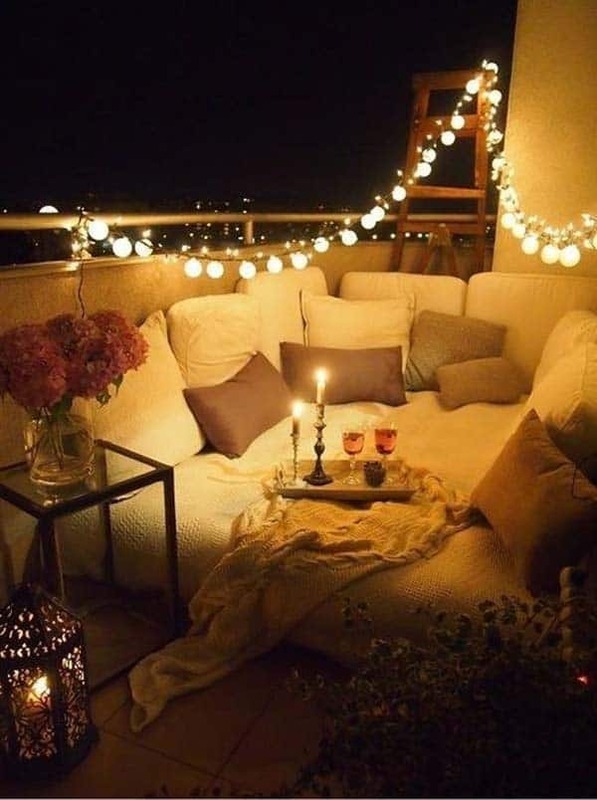 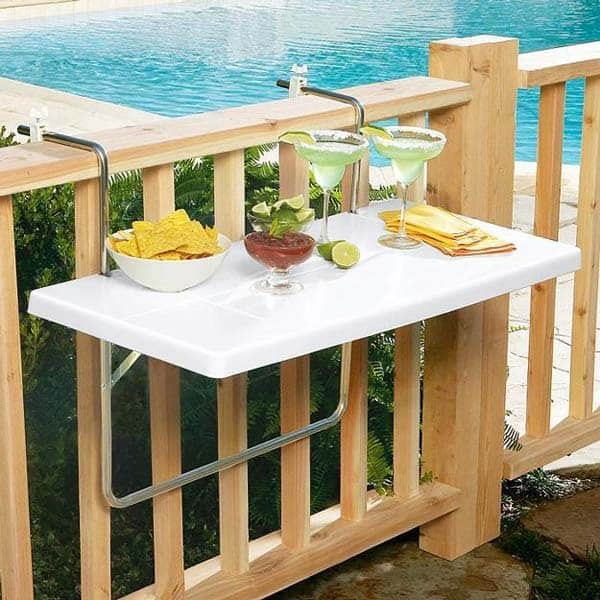 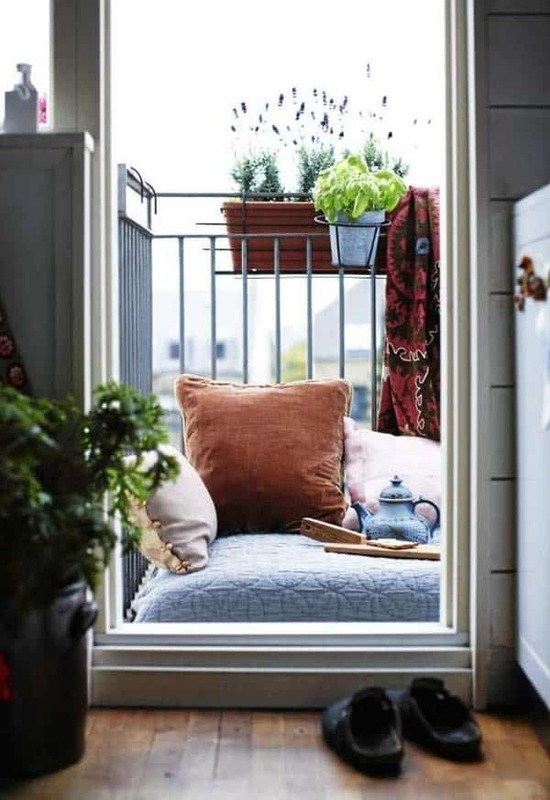 Today we are focusing on the issue of small balconies and we’ll present you a few small furniture ideas to pursue for your next major balcony makeover. 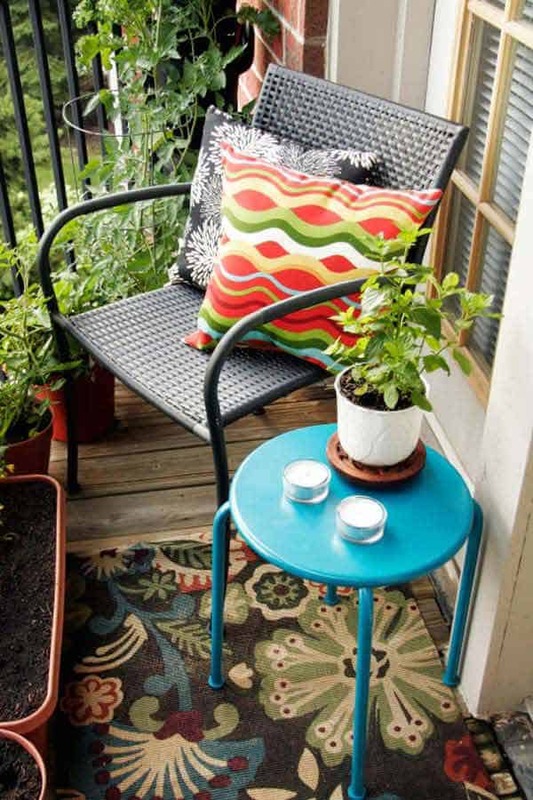 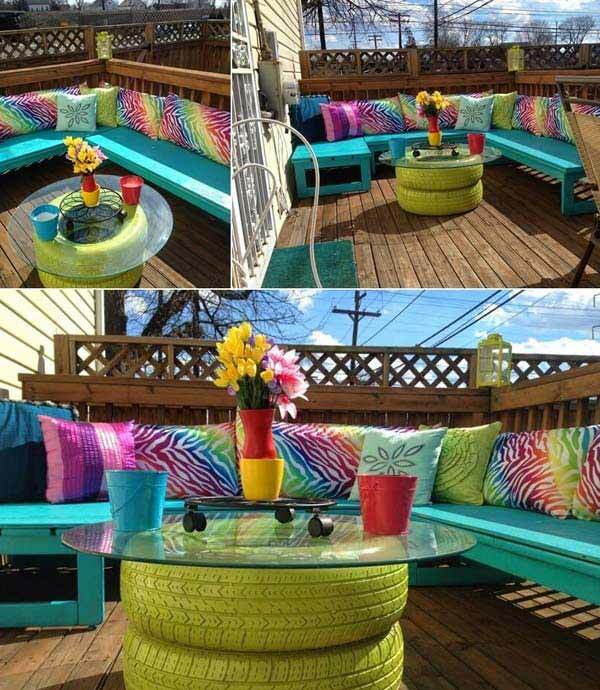 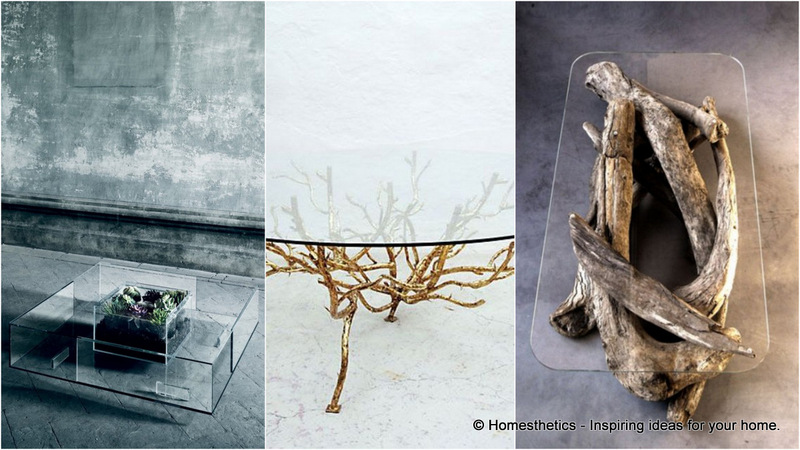 Cast a glance at these creative solutions and decide which will suit you better. 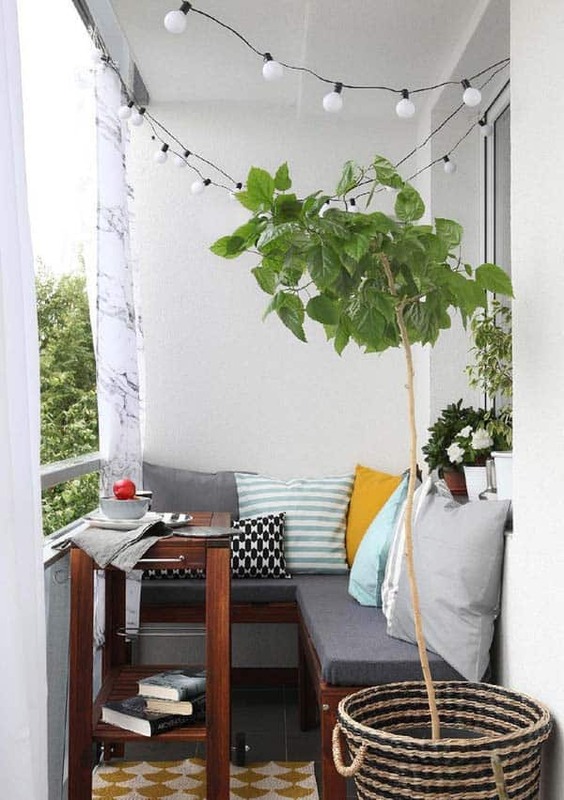 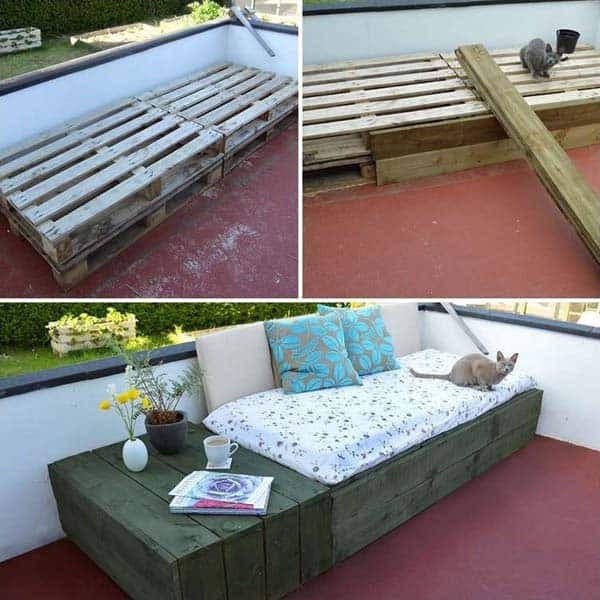 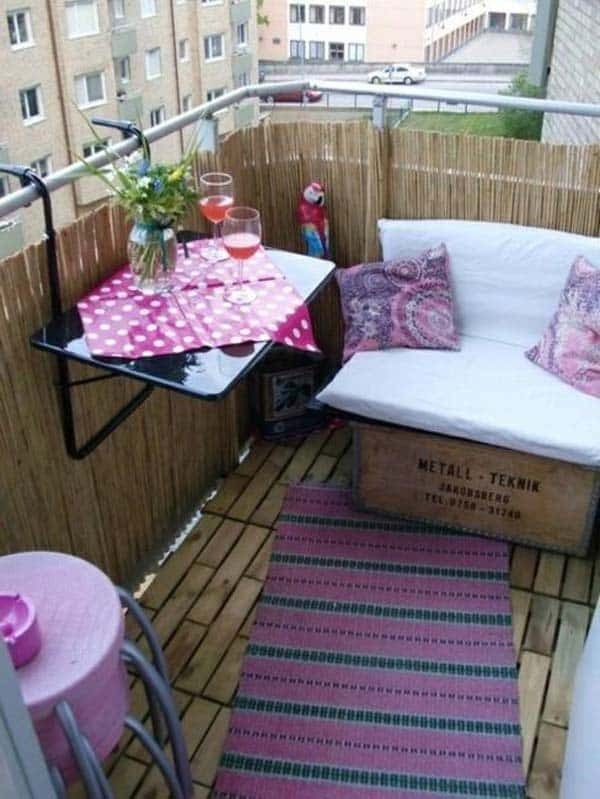 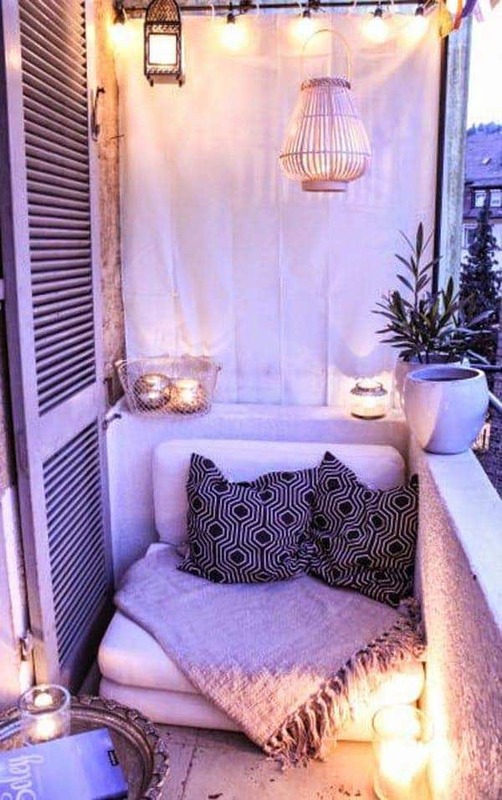 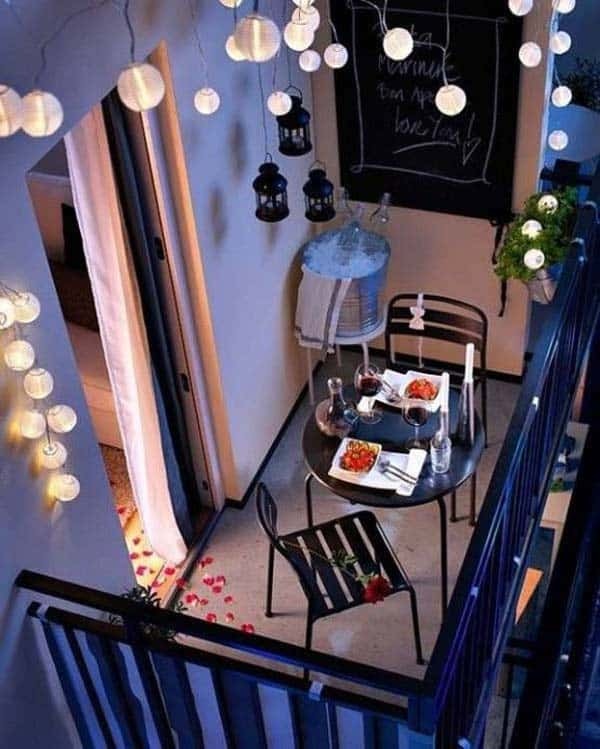 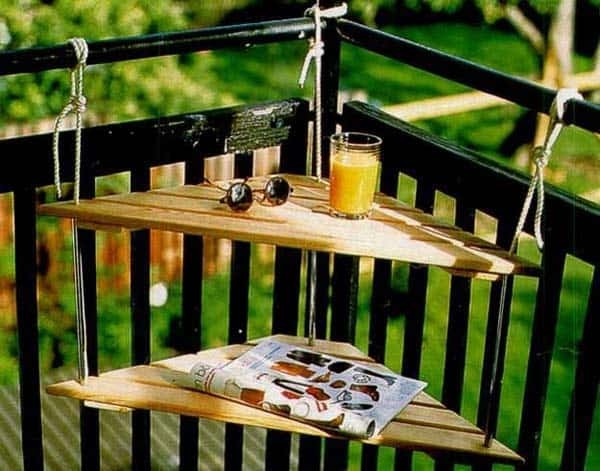 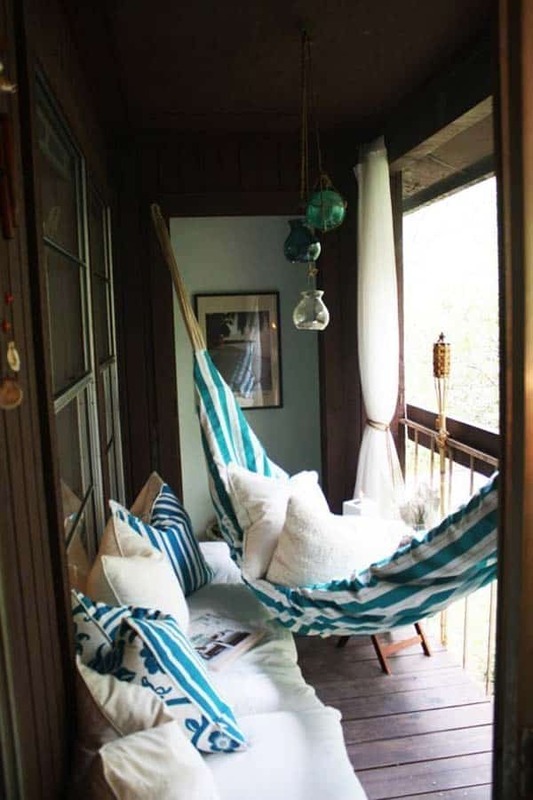 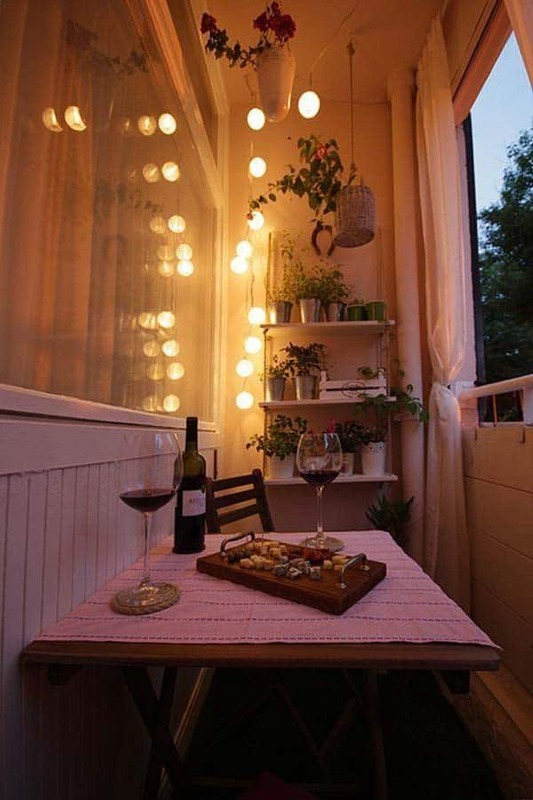 How would you remodel your tiny balcony? 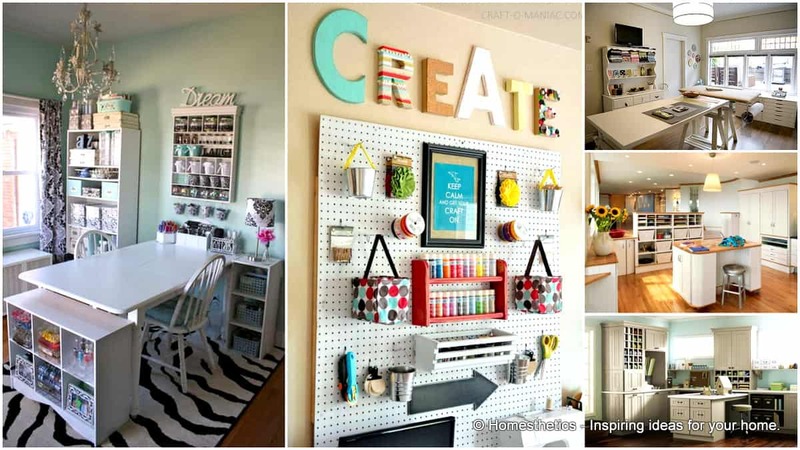 Feel free to share your own projects and ideas in the comment section below.